Judaism belongs to everyone, but for the average Israeli it is not always accessible, or even appealing. 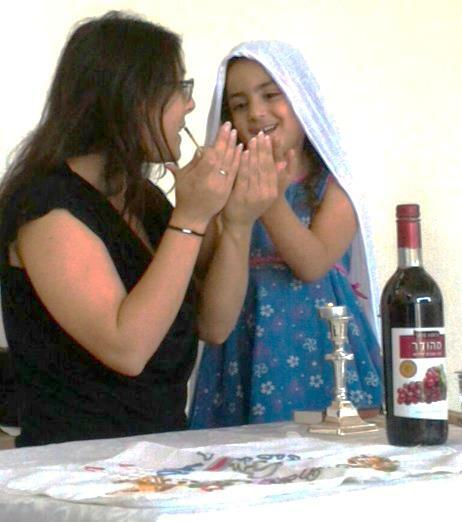 The Yachad program understands that the average Israeli is thirsty for meaning, connection and community – but not for coercive ritual. 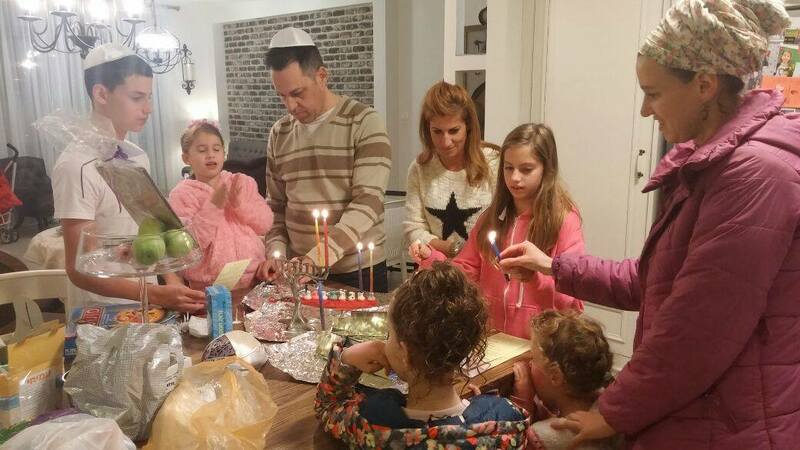 Yachad’s goal is therefore not to indoctrinate, but rather to empower the general population to engage in an active search for their roots and reclaim the sources and traditions of Judaism on terms which are meaningful and relevant to their own lives. To this end, we place dynamic Jewish Cultural Facilitators in community centers throughout Israel where they are able to become an integral part of the religious, social and cultural fabric of the city and its environs. Through innovative programming highlighting Jewish identity and culture – as well as by the infusion of Jewish content into other departments’ ongoing activities – Yachad facilitators are successfully awakening people of all backgrounds and ages to the beauty and relevance of their Jewish heritage, connecting them to Jewish values, to the community, and to one another. Moreover, Yachad facilitators make themselves available for the performing of communal and life cycle functions, are involved in formal and informal education and in performing religious ceremonial functions for city residents who may not belong to a synagogue or feel comfortable turning to a local rabbi. 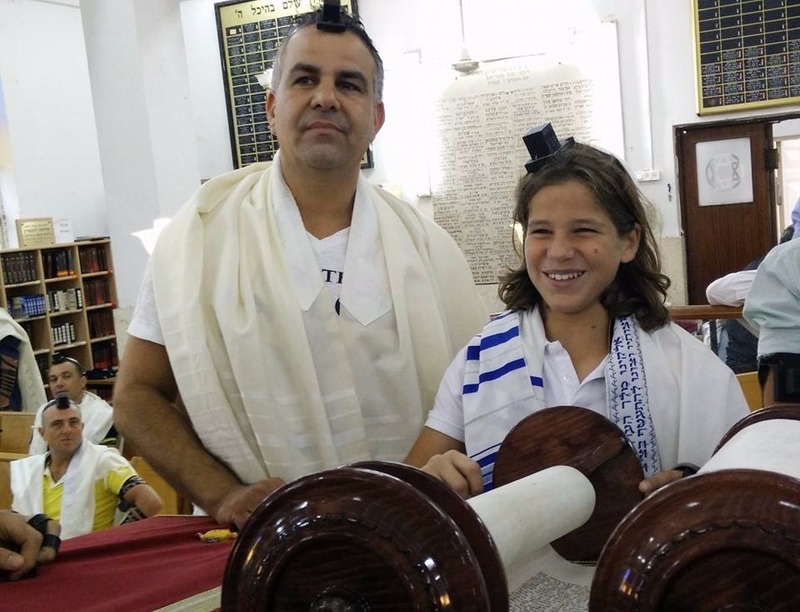 In this way, they are serving as a new type of contemporary spiritual leadership which is catalyzing Jewish cultural empowerment through tolerance, compassion and a desire for societal improvement. Jewish Calendar– This includes the summertime Kabbalat Shabbat series, and preparatory classes and workshops, events, ceremonies, and the myriad ritual activities surrounding the annual calendar of Jewish holidays (selichot tours in Elul to the High Holidays, Sukkot and Simchat Torah; Chanukah, Tu B’Shvat, Purim and Pesach; Yom Hashoah, Yom Hazikaron, Yom Haatzmaut, Lag Ba’Omer, Shavuot and Tisha B’av). Jewish Living – This includes the popular “On the Road” touring programs, all ongoing education classes, Study Halls, Bar and Bat Mitzva workshops, teen groups, school and after-school programs, monthly learning cafés, intergenerational programs and special programs such as Jewish photography, learning “on the bar” for students in pubs, prenatal study groups or parental coaching through a Torah lens.